How many times have you wasted your time dragging your mouse cursor through an Excel spreadsheet trying to get to the end of the page? You’ve probably done it more than once in your lifetime and you’ve more than likely got fed up before reaching the end. But don’t worry because here at Malavida we’ll try to settle your doubts about this issue. Excel has exactly 16,384 columns in its latest version, Excel 2013/2016, which corresponds to the column with the header XFD. 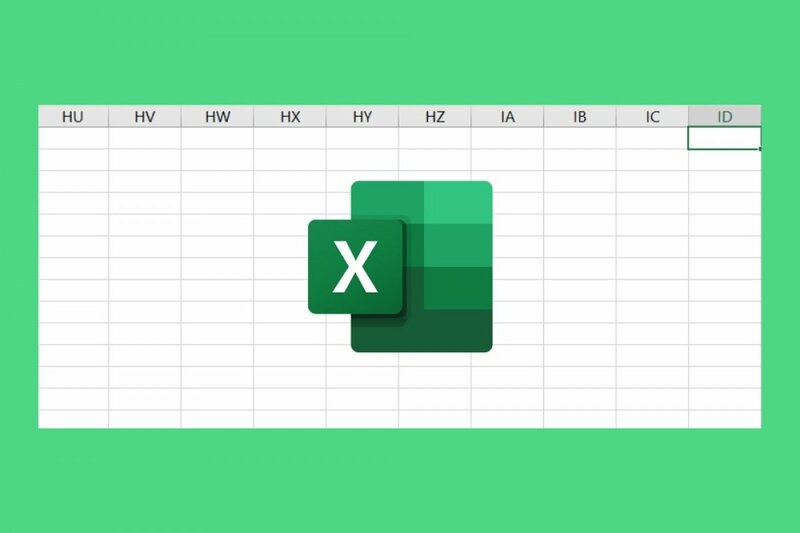 If you’ve got on your computer a previous version such as Excel 2010 or Excel 2007, we can also tell you that the number of columns is exactly the same, 16,384. However, funnily enough, it hasn’t been always the same number. In older versions, we only had 256 columns. Old versions of Excel: 2^16 (= 65,536) rows and 2^8 (= 256) columns. The latest versions of Excel: 2^20 (= 1,048,576) rows and 2^14 (= 16,384) columns. In any case, for future versions here’s a useful trick to find out how many columns and rows are there: just press any cell on your Excel spreadsheet and press CTRL+Down arrow to get to know the total number of rows or CTRL+Right arrow to find out how many columns are there. Finally, and despite the outstanding capacity of Excel, for your brain’s sake, we don’t recommend you to use all the cells available. You’re better off using different workbooks as it’s much tidier.